Hope you enjoying your fall issue. Here are the answers for this season’s games, let’s see if you got it right! 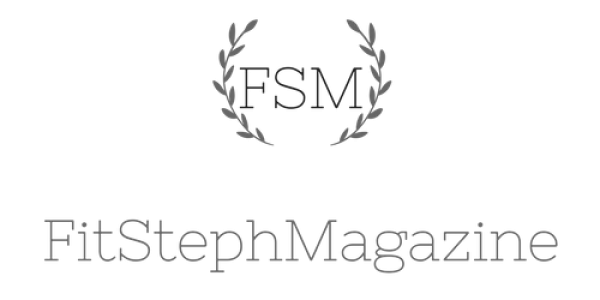 Go take a pic and share on your favorite social media platform and tag us @fitstephmagazine #PlayingWithFSM for a chance to be features on our pages.